BAR TIMES original piece, a mixing glass made on the concept of "Creating a beautiful mixing glass for a beautiful cocktail" By adding a palisade and reticular pattern cut, both patterns are very well known since ancient Japan, it adds a very rich feel. 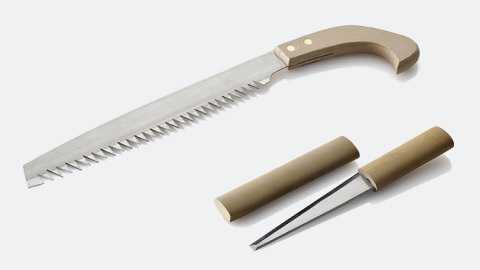 At BAR TIMES, to create this ultimate product, we asked Mr. Kenji Ootomo, an Edo-Style glass cutter and traditional-crafts craftsman, to cut out the pattern for us. The original glass is created with the BAR TIMES original Edo Glass mixing glass as the base, with a more complicated and beautiful pattern. 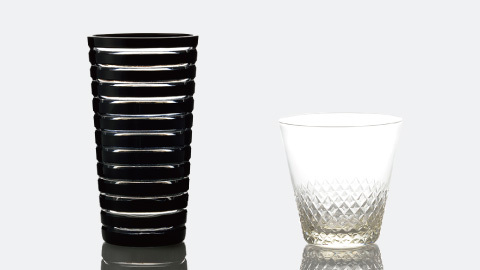 This mixing glass is functional as a bar tool, but also a traditional craft. 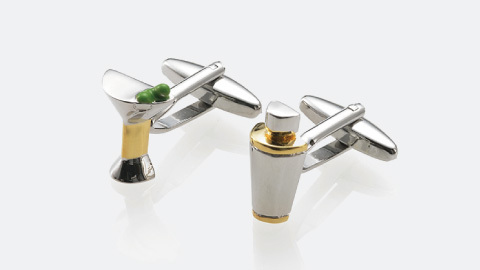 Please enjoy the beautiful product, created by a craftsman, that is fit for a professional bartender's performance. 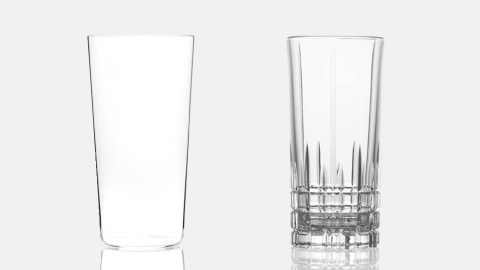 You can choose between the following sizes: S size (450ml) and L size (650ml) -Notice- Due to the nature of glassware, please note that the weight and size of products vary slightly. Bubbles may be contained in the glass, but that doesn't mean it is defective. BAR TIMES original piece, a 450ml mixing glass made on the concept of "Creating a beautiful mixing glass for a beautiful cocktail" By adding a patterns is very well known since ancient Japan, it adds a very rich feel. At BAR TIMES, to create this ultimate product, we asked Mr. Kenji Ootomo, an Edo-Style glass cutter and traditional-crafts craftsman, to cut out the pattern for us. The original glass is created with the BAR TIMES original Edo Glass mixing glass as the base, with a more complicated and beautiful pattern. 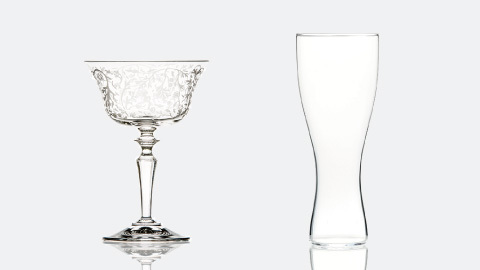 This mixing glass is functional as a bar tool, but also a traditional craft. 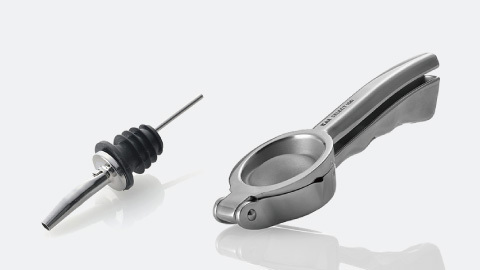 Please enjoy the beautiful product, created by a craftsman, that is fit for a professional bartender's performance. You can choose between the following sizes: S size (450ml) and L size (650ml) -Notice- Due to the nature of glassware, please note that the weight and size of products vary slightly. Bubbles may be contained in the glass, but that doesn't mean it is defective. BAR TIMES original piece, a mixing glass made on the concept of "Creating a beautiful mixing glass for a beautiful cocktail" By adding a patterns is very well known since ancient Japan, it adds a very rich feel. This mixing glass was manufactured completely in Japan. 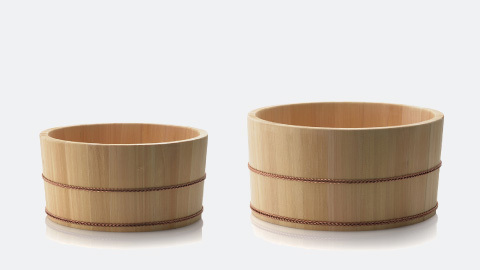 The product is considered an EDO GLASS, which is designated as one of traditional Japanese crafts. 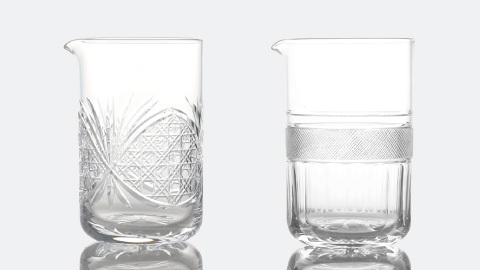 This original BAR TIMES mixing glass uses a method called sand blasting to create the "Asa no Ha" pattern. You can choose between the following sizes: S size (450ml) and L size (650ml) -Notice- Due to the nature of glassware, please note that the weight and size of products vary slightly. Bubbles may be contained in the glass, but that doesn't mean it is defective. The base is in a half-sphere shape, so the bar spoon can spin smoothly around the cup. Also, the bartender can hold the stem of the glass so the heat of the hand does not go to the drink. The mixing glass which takes into account design and functionality. It is black - Japanese Lacquered [URUSHI] edition. The pedestal and part of the stem are colored. 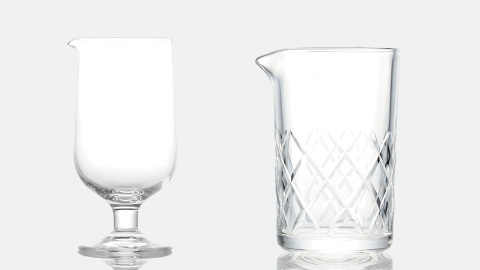 -Notice- Due to the nature of glassware, please note that the weight and size of products vary slightly. Bubbles may be contained in the glass, but that doesn't mean it is defective. The base is in a half-sphere shape, so the bar spoon can spin smoothly around the cup. Also, the bartender can hold the stem of the glass so the heat of the hand does not go to the drink. 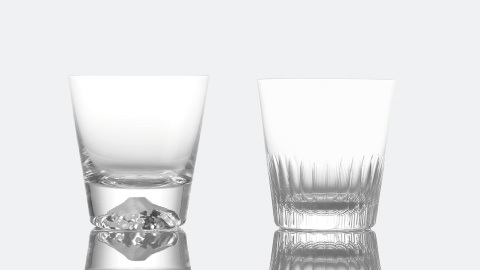 The mixing glass which takes into account design and functionality. It is vermilion - Japanese Lacquered [URUSHI] edition. The pedestal and part of the stem are colored. 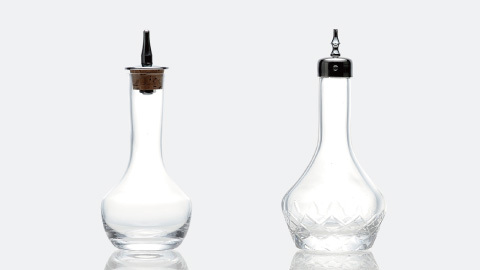 -Notice- Due to the nature of glassware, please note that the weight and size of products vary slightly. Bubbles may be contained in the glass, but that doesn't mean it is defective. 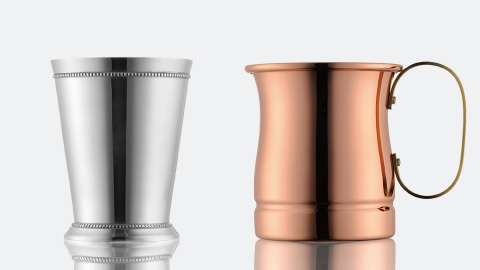 An orthodox 3-piece cocktail shaker made by the most popular brand in Japan YUKIWA. 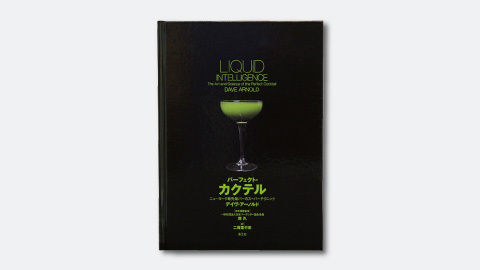 Many bartenders use YUKIWA for their easy to use, high quality products. It is black - Japanese Lacquered [URUSHI] edition. You can choose between the following sizes: 500ml or 360ml. 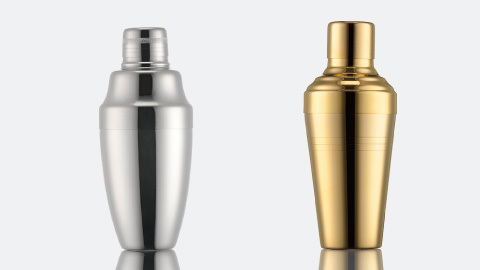 An orthodox 3-piece cocktail shaker made by the most popular brand in Japan YUKIWA. Many bartenders use YUKIWA for their easy to use, high quality products. It is vermilion - Japanese Lacquered [URUSHI] edition. You can choose between the following sizes: 500ml or 360ml. A barspoon designed by the professional bartender, Mr. Kenichi Satou. 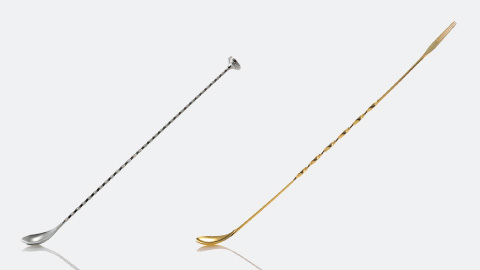 The barspoon is 400mm (15.74in) long, with no twist in the stem. It is a beautiful design. At BAR TIMES, we asked the craftsmen of Niigata Tsubame, under the assistance of Mr. Satou, to help us create this masterpiece. 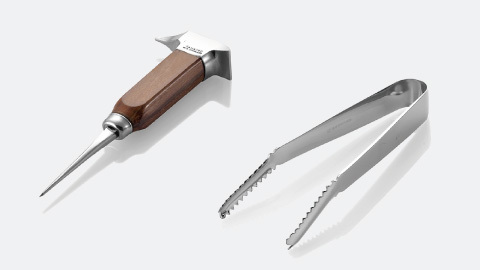 It is necessary to have some skill to use this, but many people have stated that once you get used to it, it is actually easier to use than the twisted barspoons. It is black - Japanese Lacquered [URUSHI] edition. A measuring cup made by the most popular brand in Japan, YUKIWA. 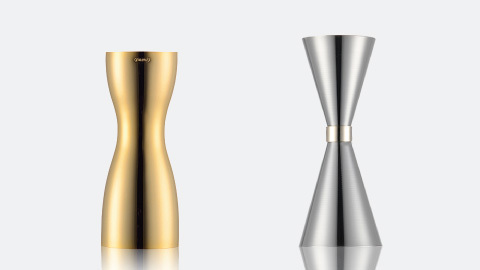 A stylish design which makes it so that the separation between the top and bottom cups do not show from the outside. It is Black - Japanese Lacquered [URUSHI] edition. A simple strainer with no hooks. 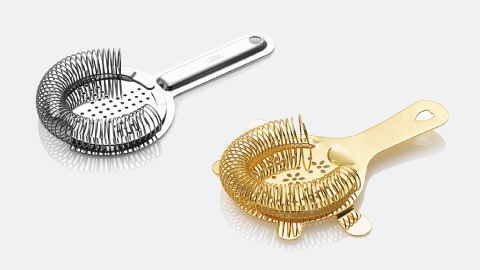 The stainless steel plate diameter is 75mm, making it smaller than a typical strainer. The springs are very condensed, and it is as high quality as it looks. Depending on the size of the tin or mixing glass, the strainer can go far into the cup, stopping the ice without making a sound. It is vermilion - Japanese Lacquered [URUSHI] edition. A simple strainer with no hooks. The stainless steel plate diameter is 75mm, making it smaller than a typical strainer. The springs are very condensed, and it is as high quality as it looks. Depending on the size of the tin or mixing glass, the strainer can go far into the cup, stopping the ice without making a sound. It is Black - Japanese Lacquered [URUSHI] edition.